We will be using the AccuQuilt GO! 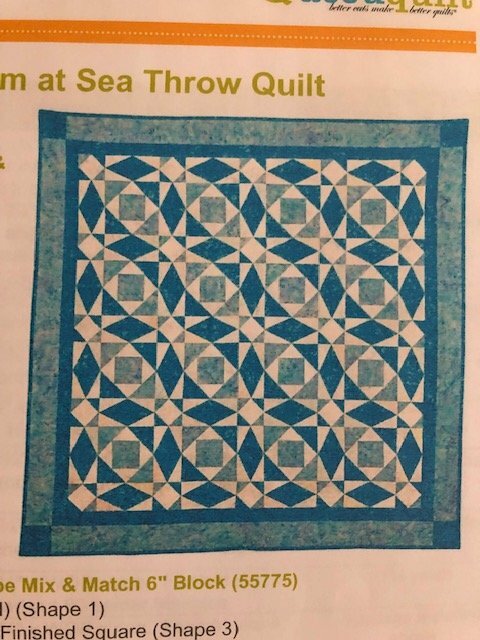 Cutter to make this stunning quilt. We will provide the Cutter for this class if you need it.